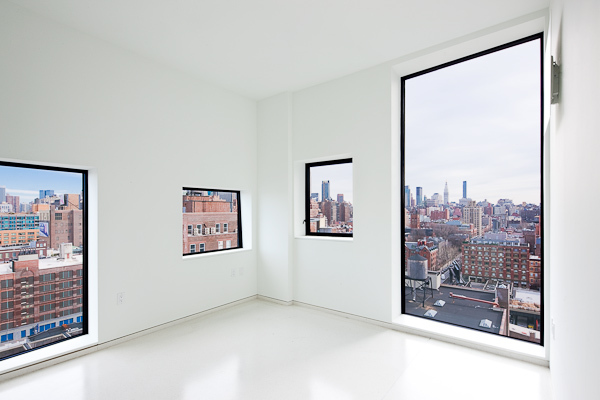 Cape Advisors completed the ground up development of 100 Eleventh Avenue in 2010. 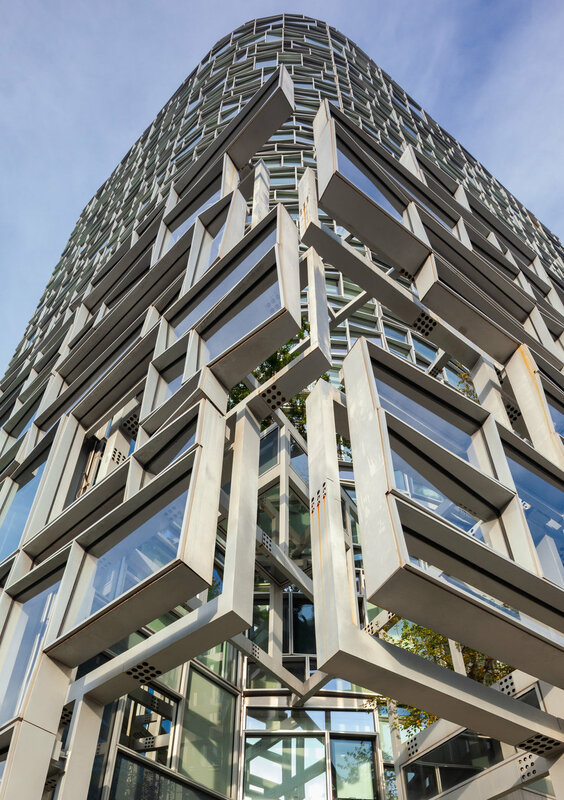 100 Eleventh Avenue is a 23-story 55 unit ground up residential condominium on West Chelsea’s Highline designed by Pritzker Prize winning architect Jean Nouvel. 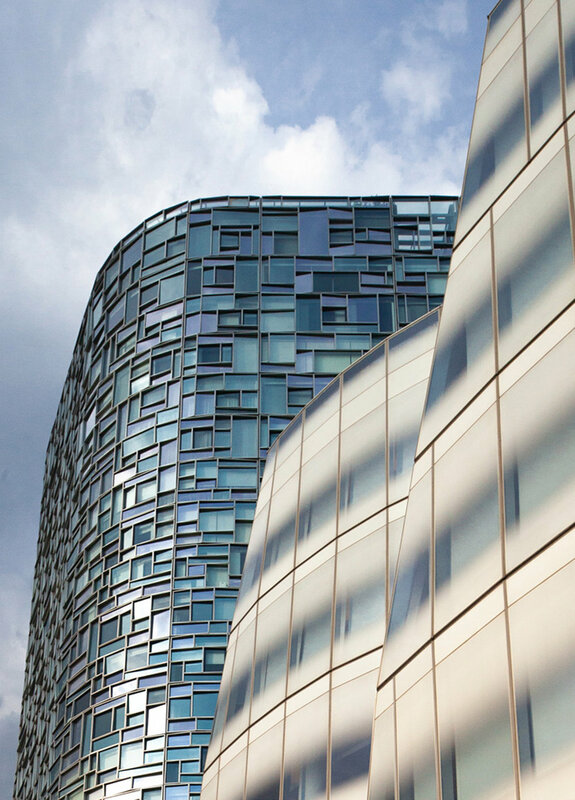 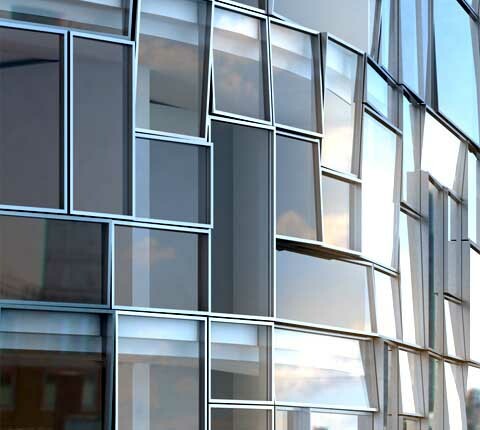 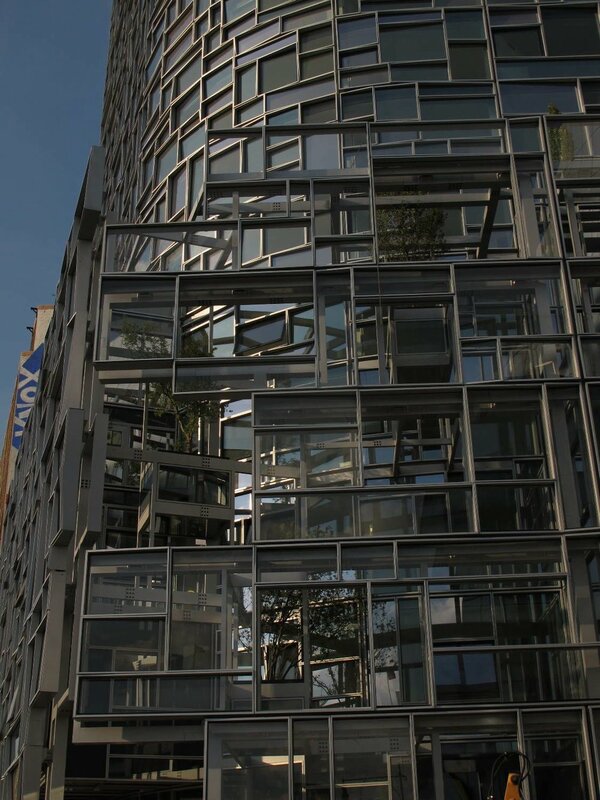 The building features the most highly-engineered and technologically advanced curtain wall ever constructed in New York City – a gently curving, glittering mosaic of nearly 1,750 different-sized panes of colorless glass, each set at a unique angle and torque, sheathing one of the most meticulously customized, high performance residential addresses in the nation. 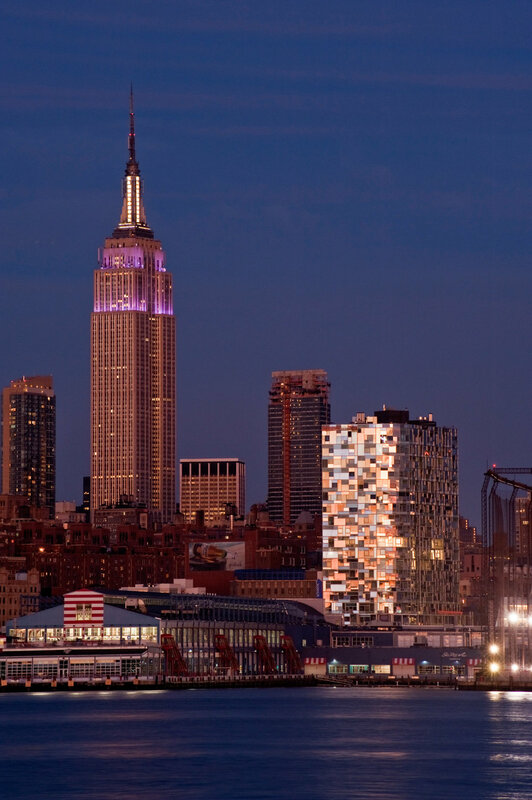 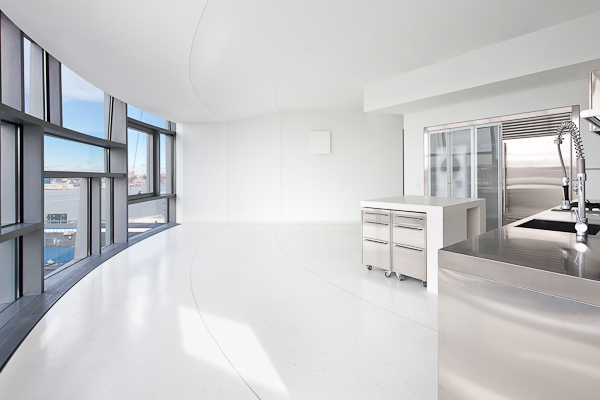 The building’s dazzling Mondrian-like window pattern frames splendid views from within the tower while producing an exterior texture that serves as a poetic analog for the vibrancy, density and changeability of New York. 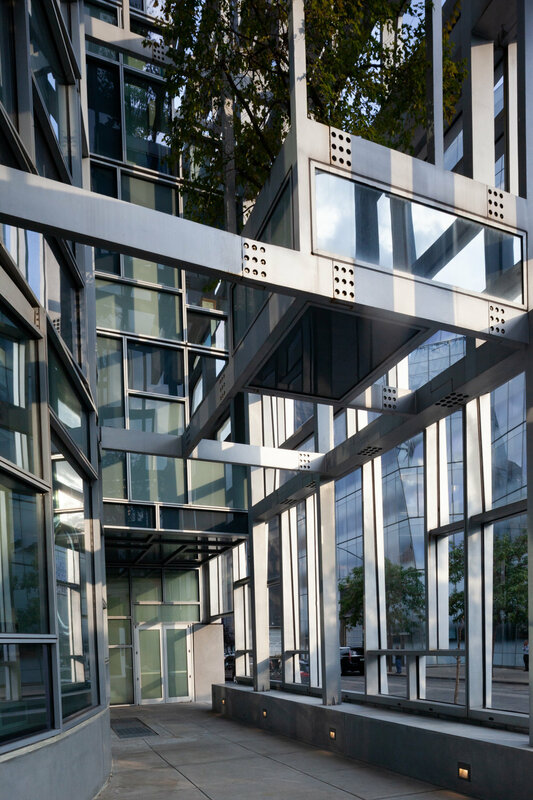 An additional seven-story street wall of mullioned glass and steel stands apart from the building’s façade, reflecting fleeting images of life beyond the building while creating a semi-enclosed suspended garden atrium unprecedented in New York City.